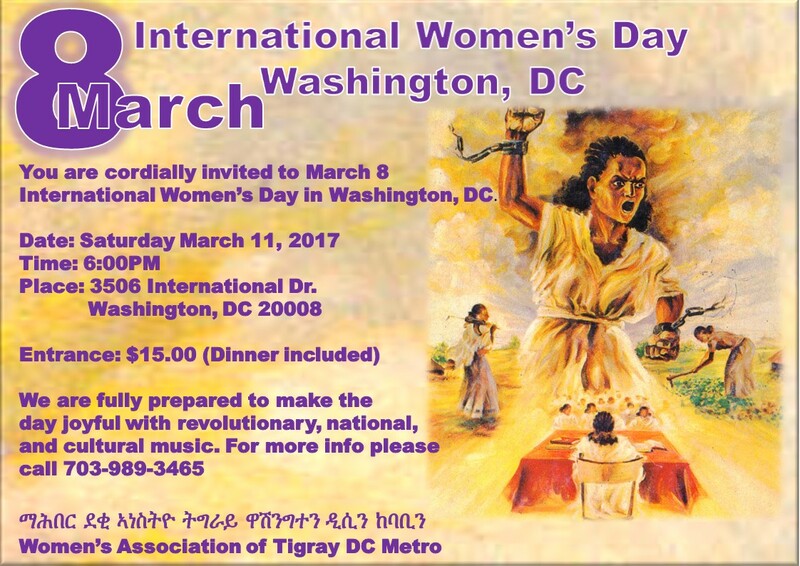 Interview with Beza Film Director and Producer Berhane Negusie. 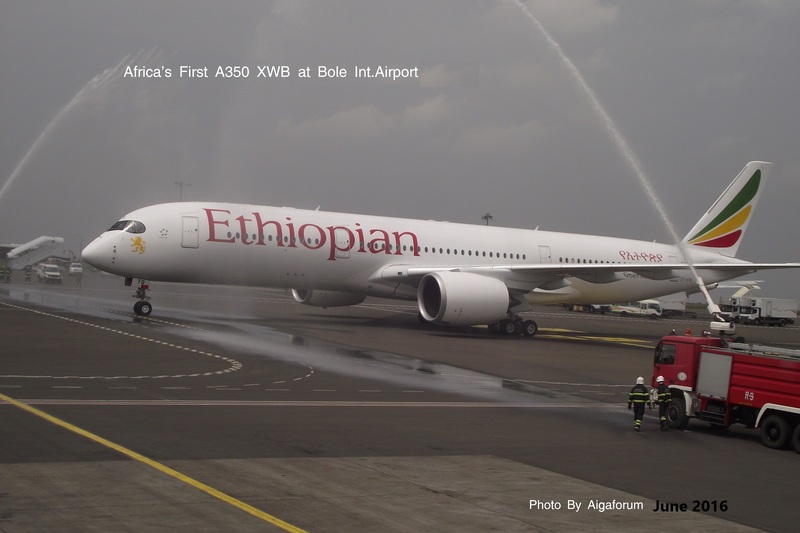 March 9, 2017 Ethiopian Airlines, the largest and the leading Pan-African Airline has successfully landed its new Boeing 787 Dreamliner aircraft at the Kaduna International Airport on March 8, 2017. 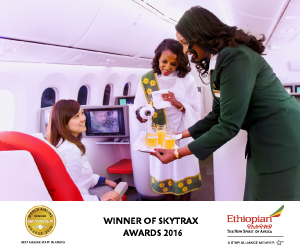 March 8, 2017 Africa�s largest airline group, Ethiopian Airlines, proudly announces that it will be part of the annual Global Greening initiative of St. Patrick�s Day on March 17, 2017. WHEN WE THINK about the products on supermarket shelves, there isn�t a level playing field. A big coffee-producing country like Ethiopia only earns �760m from coffee. Both are premium products, so what�s the problem? North Korean weapons barred by U.N. sanctions ended up in the hands of U.N. peacekeepers in Africa, a confidential report says.A month before that, the report says, a U.N. member state seized an air shipment destined for a company in Eritrea containing military radio communications items. It was the second time military-related items had been caught being exported from North Korea to Eritrea ... We all hope the government in Addis is paying attention to what is going on outside its radar. Addis Ababa, March 3, 2017 (FBC) �Factories located in Hawassa industrial park will begin exporting their products beginning form the end of this month, said the Ethiopian Investment Commission.Dr Belachew Fikre, deputy commissioner of Ethiopian Investment Commission, told ENA that the projected target of a billion US dollars foreign currency could be achieved if ... This is really astonishing! It was not long ago this idea was conceived, yet the idea has materialized already! EPRDF should reward people behind the development of such parks. Unless there is more to the story the public is not aware, the people behind the manufacturing hub development should be empowered to do more not less!. ADDIS ABABA (Thomson Reuters Foundation) - A ban on Eritrean refugees working in Ethiopia is hampering efforts to reduce illegal �secondary� migration, with tens of thousands risking violence and drowning in pursuit of a better life, the Overseas Development Institute said on Thursday.. We wonder if allowing work permit to Eritreans in Ethiopia is part of the people to people relationship effort argued by some to solve the ethio-eritrea issue! Addis Ababa, March 1, 2017 (FBC) �Ethiopian security forces have destroyed and arrested members of so called Benishangul Gumuz People Liberation Movement while they were attempting to attack the Grand Ethiopian Renaissance Dam (GERD). Zadig Abrha, State Minister of Government Communication Affairs Office (GCAO) told FBC today that 20 members of the Movement, who came from Eritrea, have been destroyed while they were heading to the dam site to attack it. 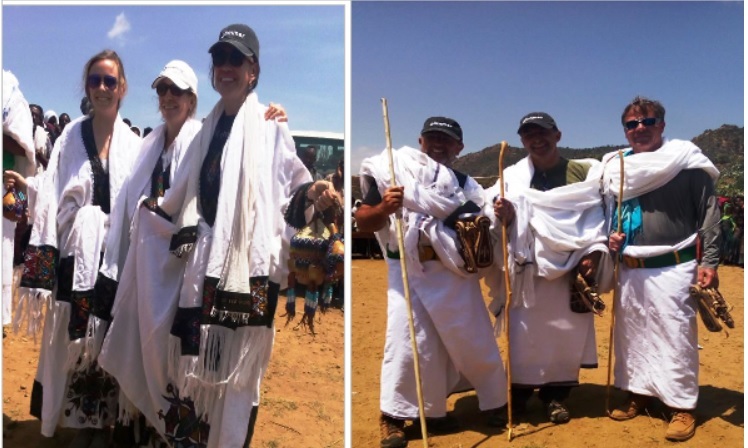 While we applaud the Ethiopian Security forces for foiling the current attempt we think the Ethiopian govt is giving too many chances for the mad man in Eritrea to succeed! What is the Ethiopian govt waiting for? Russia on Tuesday cast its seventh veto to protect the Syrian government .China backed Russia and cast its sixth veto on Syria. Nine council members voted in favour, Bolivia voted against, while Egypt, Ethiopia and Kazakhstan abstained...Egypt voted earlier plan by Russia to save the Syrian govt and got in trouble with the Saudi govt! Abstaining the current one that will certainly exacerbate its relation with the Saudi! 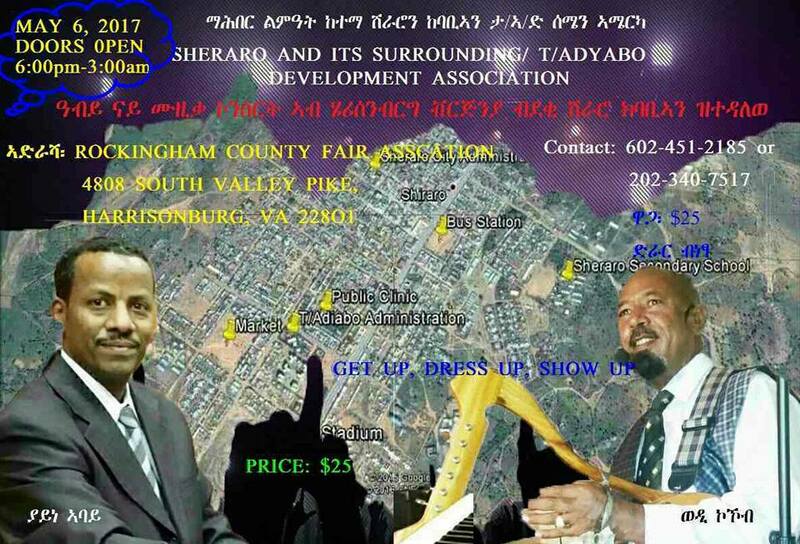 Dashen Beer Donated 50 million birr towards Bahirdar Stadium Improvement! Have Your Say! 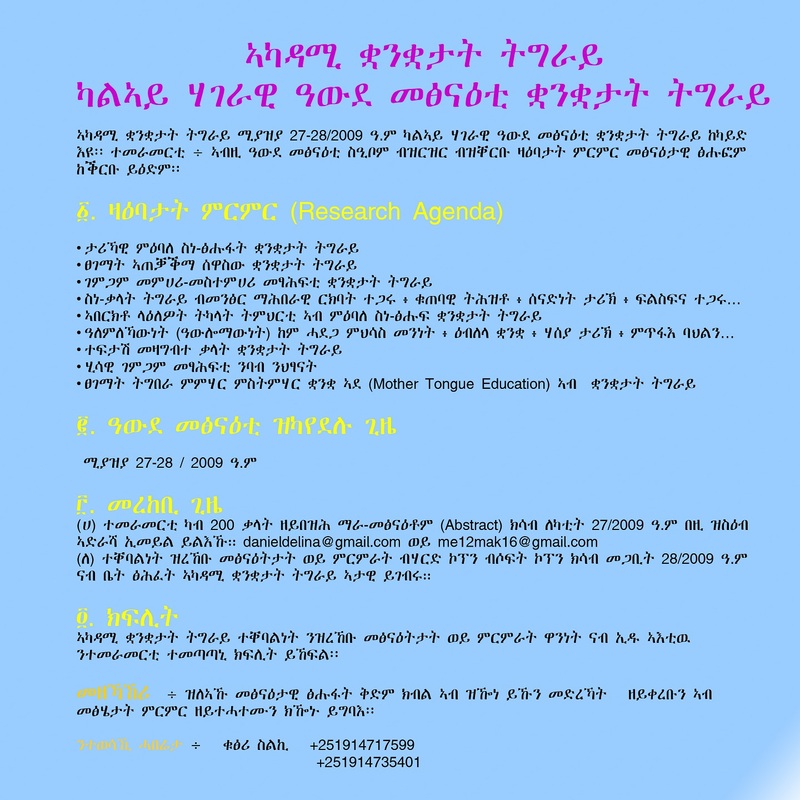 : New Policy Towards Eritrea What Would Work? 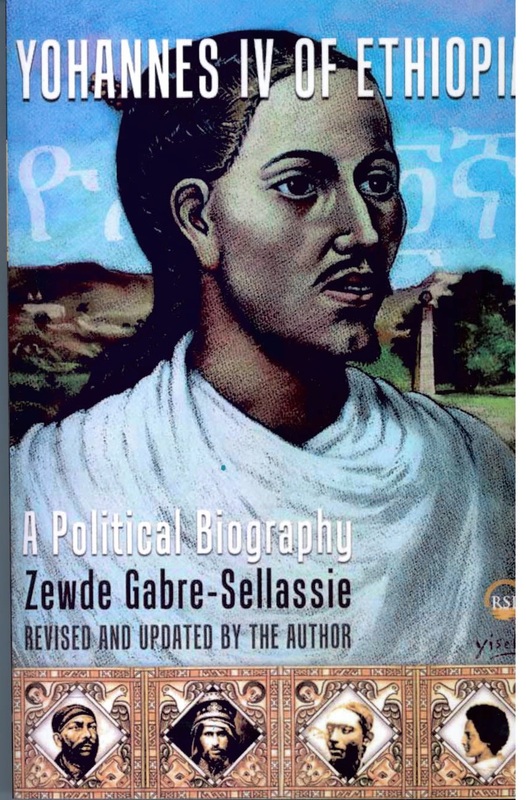 TPLF CC Statement on the Occasion of 42nd Anniversary of Lekatit 11!